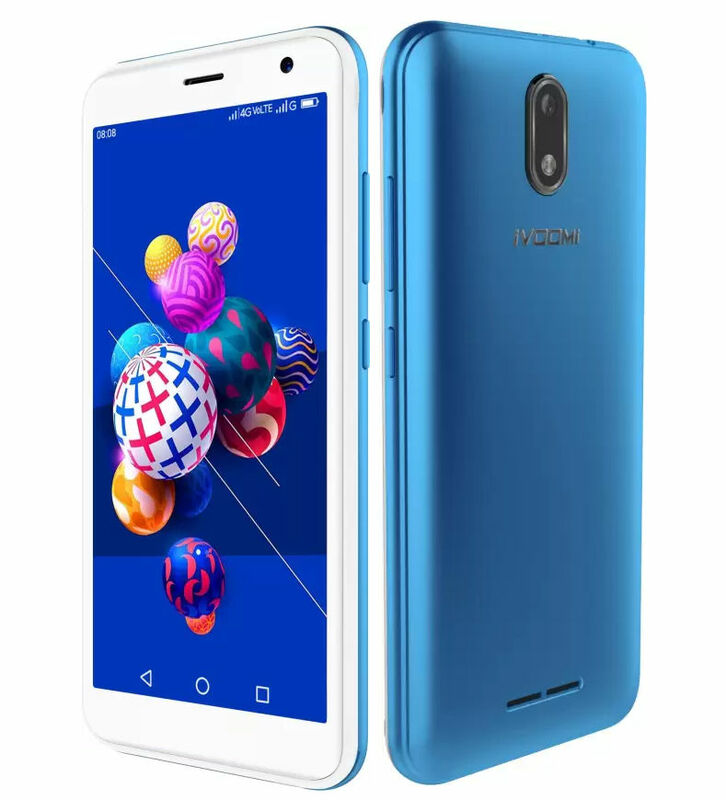 The Hong Kong-based smartphone maker iVoomi has launched a new phone in India today dubbed as iVoomi iPro. It is the Android Go smartphone and runs Android 8.1 Oreo (Go edition). The highlight feature of the phone is an 18:9 aspect ratio display with shatterproof glass protection. 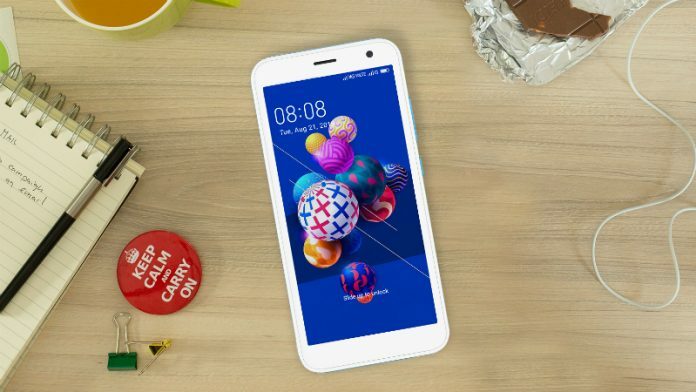 Other key features of the new iVoomi iPro are 4G VoLTE support, software-backed facial recognition feature, Time-Lapse, AR Emoji, six-level Face Beauty Mode, Mirrored Selfie feature, and an intelligent Power Saving Mode. The iVoomi iPro sports a 4.95-inch FWVGA+(480 x 960 pixels) 18:9 aspect ratio display with shatterproof glass protection. It is powered by a 1.1GHz quad-core MediaTek MT6737M processor with Mali-T720 GPU. Being the Android Go device, it packs 1GB RAM and runs Android Oreo 8.1 Go Edition with Smart Me OS 3.0 on top. The Dual SIM phone has 4G VoLTE, WiFi 802.11 b/g/n, Bluetooth 4.2, GPS as connectivity options. The phone packs 8GB internal storage which is expandable up to 128GB with microSD. The device packs a 2000mAh battery. In terms of camera, it sports a 5MP rear camera with LED Flash. There is a 5MP front-facing camera that also supports AR stickers, and face unlock feature. The phone also sports a 3.5mm audio jack and FM Radio. The iVoomi iPro is priced at Rs. 3,999 in India. The smartphone comes in Platinum Gold, Indie Blue, and Matte Red colour options and is available for purchase exclusively via Flipkart. The company with Reliance Jio offers cashback on purchasing the iVoomi iPro. You can get a cashback of Rs. 2,200 by recharging with Rs. 198 or Rs. 299 prepaid plans.